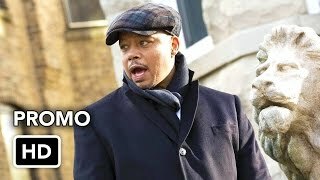 Empire 5×14 “Without All Remedy” Season 5 Episode 14 Promo – After receiving news about Andre’s health, the Lyon family does everything in its power to support him, while continuing the tour. 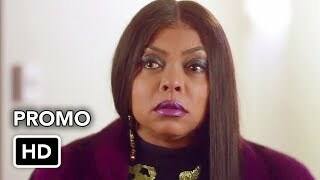 As Cookie and Lucious hash out their wrongdoings, Kai (guest star Toby Onwumere) comforts Jamal through this process. 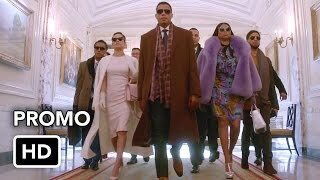 Meanwhile, Maya comes to terms with where she stands with Blake and the others, and the rest of Empire must make sure the tour stays afloat in the all-new “Without All Remedy” episode of EMPIRE airing Wednesday, April 10th on FOX.